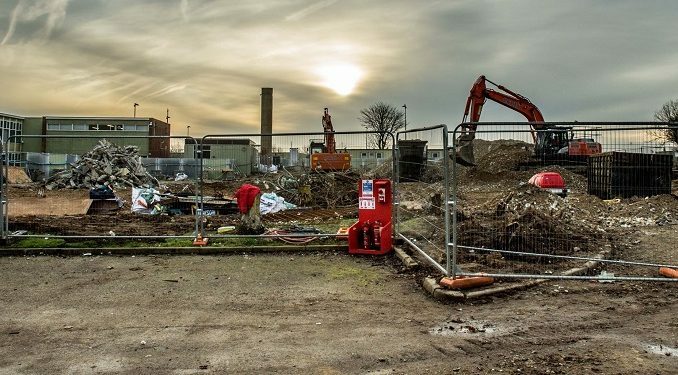 Demolition work at Hartsdown Academy in preparation for a £10 million new build is ahead of schedule with the former Year 7 transition block and canteen now flattened. The ground area is now cleared, new polythene membrane has been laid and the last of rubble is being removed. Work began in September after a small delay caused by the discovery of crested newts at the site. The old structures have been brought down to make way for the new buildings. 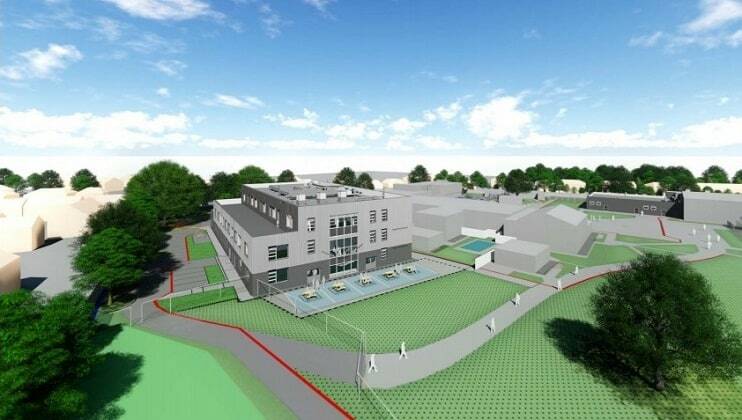 The school plans to knock down five of its teaching blocks and create the new school building and sports hall extension. The new site will have art rooms on the upper floors to obtain natural daylight, engineering spaces on the ground floor and food technology adjacent to the dining hall. The new build is expected to be completed by February 2020. A bid for funding for the third phase has been submitted. 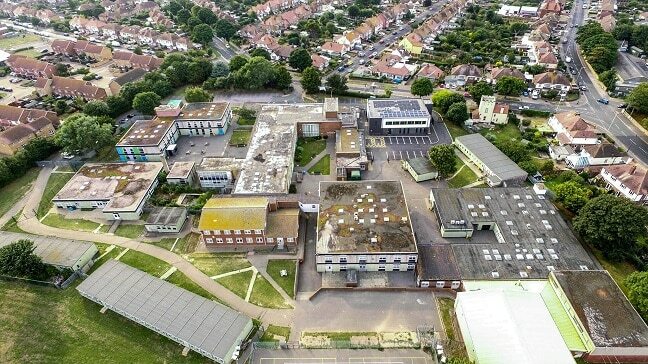 Future ambitions for Hartsdown include becoming an all-through primary/secondary school serving children aged 4 – 19, similar to the St George’s site in Broadstairs.